With all the sunshine and warm temperatures, what better way to celebrate than making some new clothes?!? 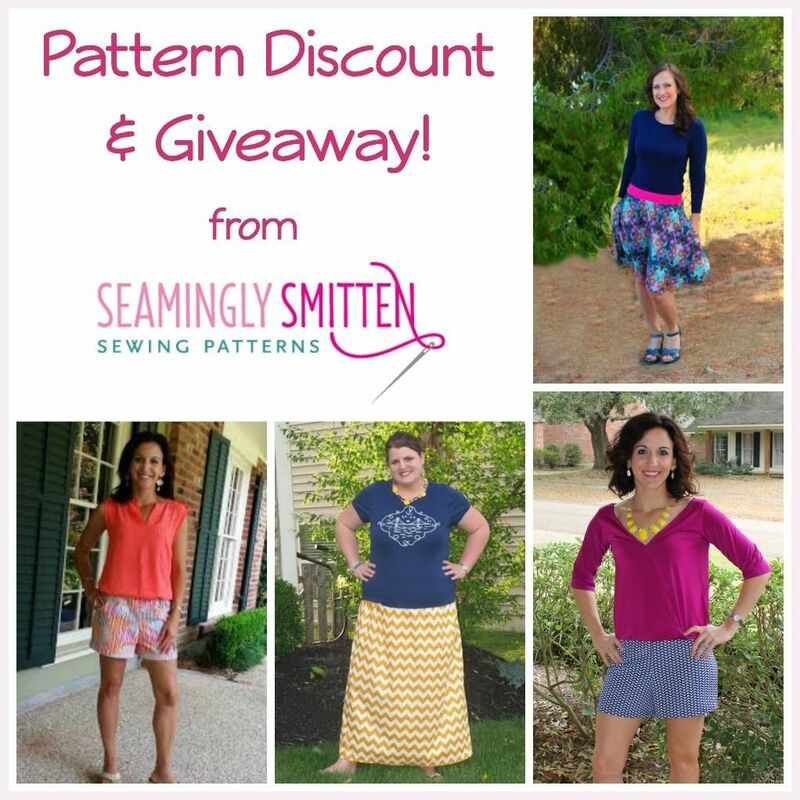 Seamingly Smitten is hooking up Sew Can Do readers a big discount and a chance to win a bunch of patterns too! The Oak Street Romper Pattern lets you can create a cross-bodice romper with a deep v or more modest coverage. 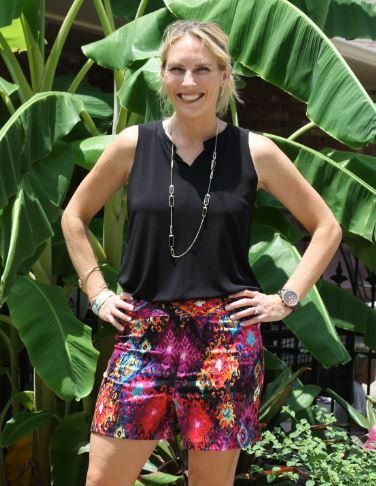 It features a gathered, elastic waist for a comfy fit & four sleeve length options too: sleeveless, short sleeves, three quarter length sleeves or long sleeves. Plus make the shorts portion in your choice of three inseam lengths: 4”, 6” or 8”. This works well in woven cottons, lightweight knits, as well as flowy rayons, gauzes and voiles. Another good option is The French Market Shorts pattern. These have 3 different inseam lengths and rises to choose from, plus 2 waistband options (elasticized or comfy knit). Lots of fabric possibilities here too: seersucker, cotton blends, knits, French terry - even lace overlay. And there's the all-new Semicircle Skirt Pattern. This woven skirt pattern,has three waist options: wide elastic,fabric waistband with inserted elastic or waistband with zipper. You can even add side seam pockets. from now through May 8th. To Enter: What patterns would you choose? Visit Seamingly Smitten to find your favorite patterns and then leave a comment below saying which 3 you would choose if you won. Additional Entry: Post a link to you favorite sewing pattern on the Seamingly Smitten Facebook page & leave a comment here saying that you did. Official Rules: Open Worldwide. Giveaway ends 12am EST, May 12, 2015. Prize is Winner's choice of 3 PDF Pattern from Seamingly Smitten Sewing Patterns, with an approximate ARV of $24.00. (2) Winners will be chosen at random and announced the following week at the Craftastic Monday Link Party on Sew Can Do. Giveaway open to 18yrs & up. Void where prohibited. 12 Simple Skirts, the Riverwalk Sundress & the Semicircle Skirt. I would choose the: Magnolia Street Wrap Dress, Raglan Sleeve Split-Neck Top, and Ruffled Collared Cape. So cute! I've had my eyes on that Womens shorts patterns forever! I would choose the 12 Simple Skirts, the Draped Cardigan, and the Julia Top. Thanks for the chance! Boys swim trunks, Boys cargo pants and Lesley flutter top! There are so many great patterns it was hard choosing only three! The three I would love to win are: Women's Leggings, Women's Shorts, & Belted Cargo Pants sewing pattern for boys and girls. I posted a link to my favorite sewing pattern on Seamingly Smitten's Facebook page. The magnolia street wrap, Leslie flutter sleeve shirt and the women's draped cardigan. 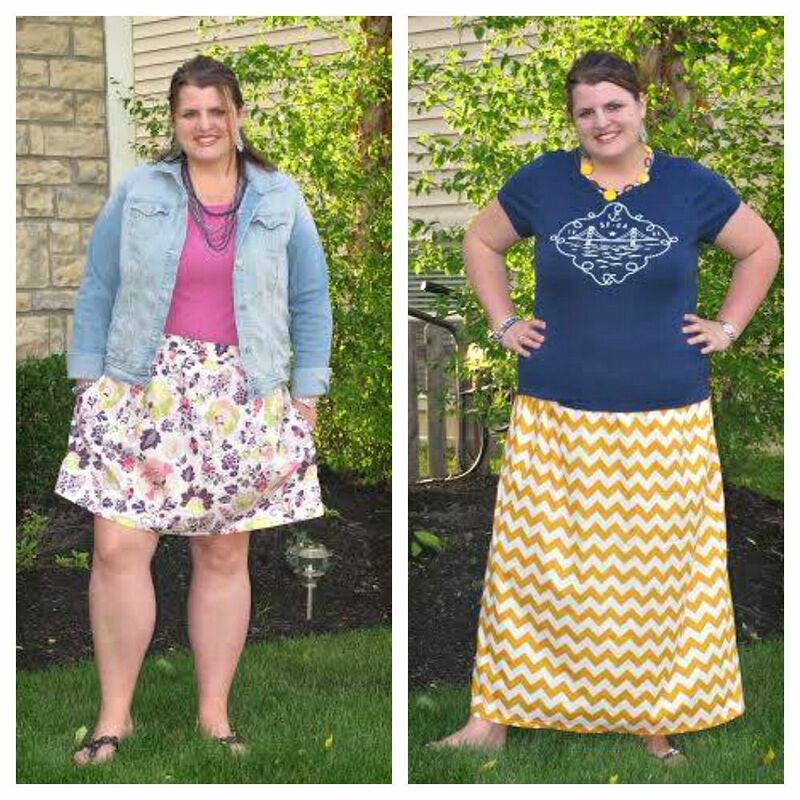 I like the semicircle skirt, draped cardigan, and the Carrollton Avenue Dress! 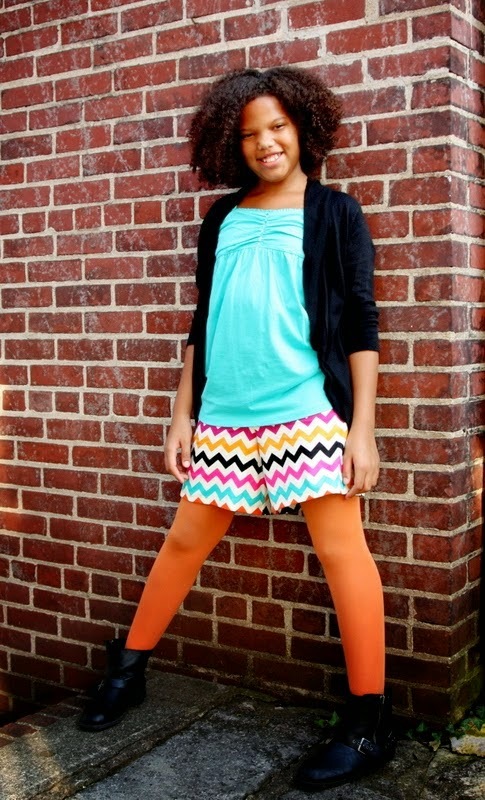 I'd "sew" love to win the Women's Leggings, Magnolia Street Maxi Dress and Wrap Dress! I also shared my favorite pattern on your facebook page! Wow! So many to choose from! But, I would choose The Lesley Flutter Top, Lace Front Knit Top, and Drop Shoulder Top for Women! I would choose the: Dress sewing pattern, Audrey Dress, Semicircle Skirt PDF sewing pattern.